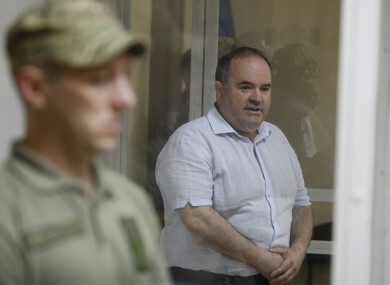 UKRAINE SAYS IT has jailed a man who plotted an assassination attempt against a Russian journalist who sparked a worldwide outcry earlier this year by faking his own murder. Email “Man jailed for plotting to kill 'murdered' Russian journalist Arkady Babchenko”. Feedback on “Man jailed for plotting to kill 'murdered' Russian journalist Arkady Babchenko”.